Last week the operations manager from Bell Harbor Conference Center called me to discuss a development at the facility. The conference center building is owned by the Port of Seattle, which is the organization within the city of Seattle that runs the port, much of the waterfront public spaces, buildings and the SeaTac airport. She told me the Port had decided to move up construction from November to October 1st on the first floor of the building. The Smart Kitchen Summit was scheduled to take place on the third floor of the building. As she described it, "you will be able to have conversations, but it (the sound of demolition) will be loud." Needless to say this was unacceptable. We are investing with our sponsors and attendees in having a great day of conversation about the future of the kitchen, cooking and foodtech and felt the noise of construction would detract from a great conference. So after an hour of panic, we started making calls. 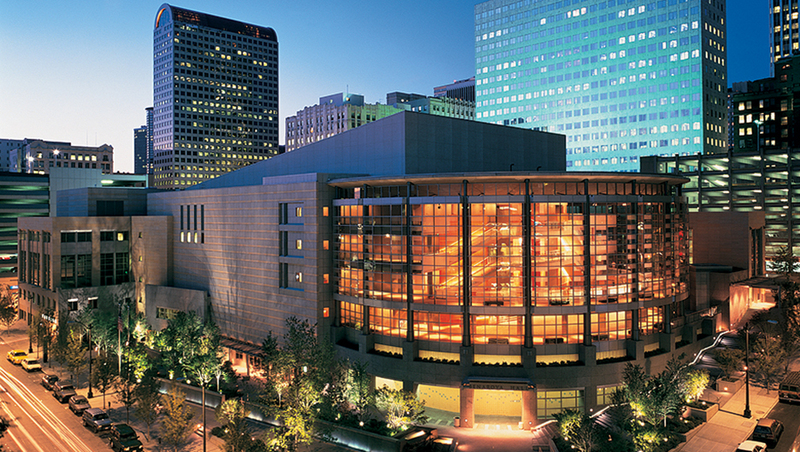 To our surprise, Benaroya Hall, the home of the Seattle Symphony and a great venue for events, was not booked. We toured the facility the next day and signed a contract this week to have the event at Benaroya. The upshot is this a much nicer facility than Bell Harbor and so we are very excited. We know it's a bit of a hassle for folks, but rest assured, we have already made adjustments and are excited about having the event in an even nicer venue. Benaroya is just a 5 minute Uber or taxi ride from the Edgewater Hotel (here is a map), where we are now holding all of the October 5th events, including the pre-conference workshops (1:00-4:50), the Opening Reception/Startup Showcase (5:30-7) and the speaker dinner. We've let all of our sponsors know and will be letting attendees know through multiple reminder emails. If you have any questions, let us know.